Made with Arm & Hammer® Baking Soda Inside! Eliminates odors caused by mold, bacteria & fungi. 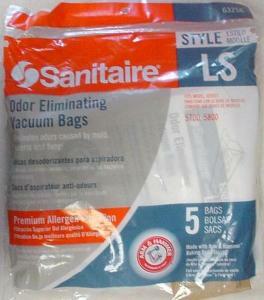 Arm & Hammer® vacuum bags give the power to eliminate household odors without any extra work! 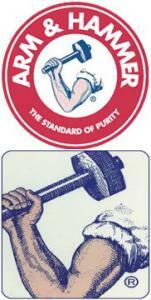 As dirty air passes through the bag, ARM & HAMMER® baking soda particles neutralize odor bearing chemicals. The result, clean, odor-free air is released into your home.